This year the Pima County Fair is introducing some new interesting and delicious foods. TUCSON, Ariz. - The Pima County Fair is offering free admission on two Sundays in exchange for three cans of food. Those who bring three cans of food will get free admission to the fair between 10 a.m. and noon April 21 and 28. The donations will go to the Community Food Bank of Southern Arizona. 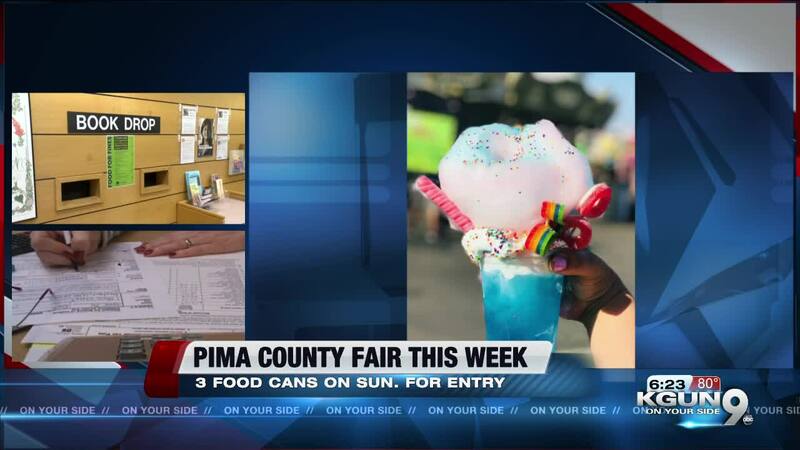 For more information on the fair, which takes place at the Pima County Fairgrounds, click here.